We all want security and peace of mind when we go home – that’s what homes are for after all – and a reliable security system will help you sleep a little easier (both literally and metaphorically). But not every system is created the same and what works for one house may not be at all appropriate for another. You need to make sure your system fits your particular needs. Here’s how to customize the security system in your Hartford home. Start with a basic home audit. Count the number of viable entrances on the ground floor, which includes windows and similar openings as well as doors. Each of these entrances needs to have a sensor or a monitor built in to go off in the event of an intruder. From there, you should look for specific “choke points” in the house – places that a burglar would need to pass through from one part of the house to another. This can include things like stairways and hallways, but can also involve large central rooms such as living rooms, from which other rooms branch off. It’s also important to identify areas you particularly want to keep safe, such as bedrooms and spots that might hold valuables. These need to be the focal points of your security system: necessities that should be covered at all costs. Beyond that, the question becomes one of budget and specific factors to your home. For example, while some people are uncomfortable with the notion of closed-circuit cameras on the property, for others they constitute an important component in overall security. If you have a yard, you might want to install motion-detecting lights and similar features to help keep them secure. 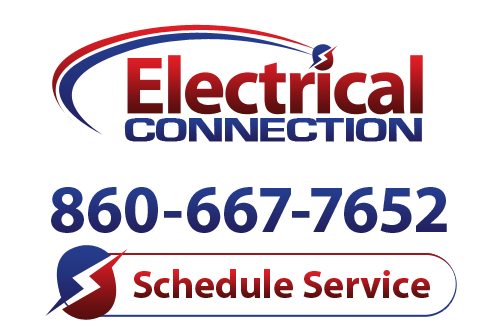 For more advice on how to customize your security system, or to set up an installation appointment, contact Connecticut’s experts at Electrical Connection. We handle Hartford security system installations of all varieties, and will discuss all your options with you to find the system you need. Pick up the phone and give us a call today.